What we can learn from one another, and how to leverage the strengths of our colleagues. Whether the idea of introversion speaks to you, or you more readily identify with more extroverted qualities, everyone can benefit from tapping into their quiet side. We set out to discover how many designers tend to be more on the introverted spectrum, and what makes them successful. We poured over findings from surveying over 100 people about the topic, 6 one-on-one interviews, and a group discussion with 20 UX’ers. It’s our goal to inform all of us on the introvert/extrovert spectrum of the amazing differences in strengths we all possess that, when combined, make up super teams of professionals. 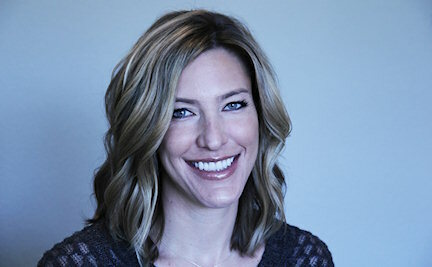 About Angela: Angela Craven is a Senior User Experience Designer at EffectiveUI. Working from a user-centered philosophy, she helps not only design, but also guide new solutions to user experience challenges that surface through user research, development and evaluation. Angela strives to keep the user at the forefront and understand the needs of each business, consistently placing emphasis on eliminating the issues and frustrations that people face while interacting with a business and its products. Angela is also an abstract painter, received her Bachelor of Fine Arts in Painting from Colorado State University, and studied information architecture at New York University. 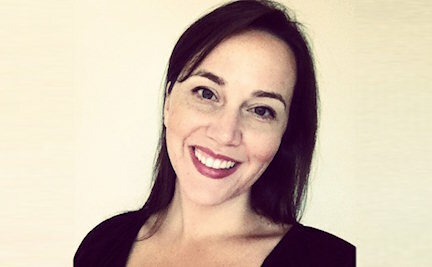 About SuAnne: SuAnne Hall is a Senior UX Product Designer at Mapquest in Denver, Colorado, where she applies her skills to a number of roles, ranging from interaction and UX design, information architecture, visual design, customer insight research, UI production, and interactive prototyping for mobile, desktop and tablet applications. She has contributed articles in UX Booth and UX Matters. SuAnne holds a masters degree in Digital Media Studies from the University of Denver, and is an eternal student of exploring the ever-changing space between digital standards and new trends, and how to transform problems into effective and delightful user-centered design solutions.